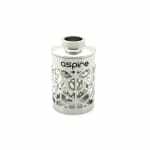 Sorry, Aspire Atlantis Replacement Tank (3 mL) has been discontinued. 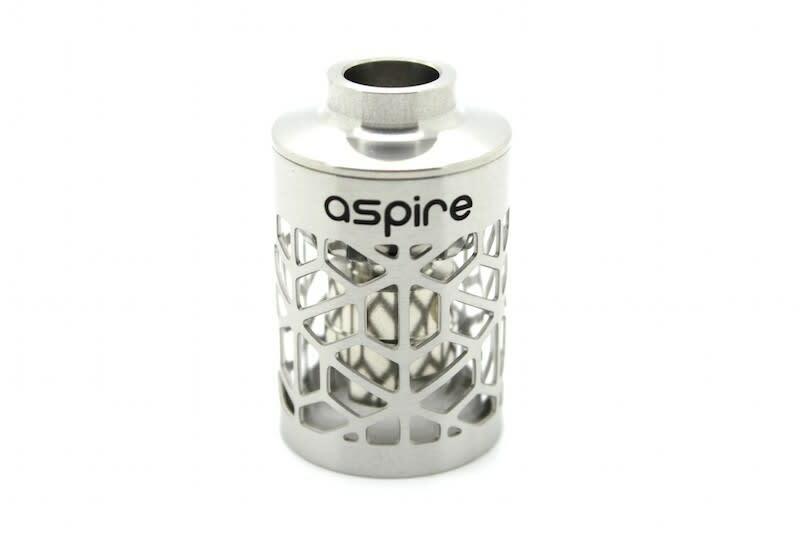 This replacement glass tank for the Aspire Atlantis has a 3 mL capacity, allowing you to house more e-liquid inside your tank so you don't have to re-fill it as often. Or, just pick one up as a backup in case you are clumsy and tend to smash Pyrex glass clearomizers.